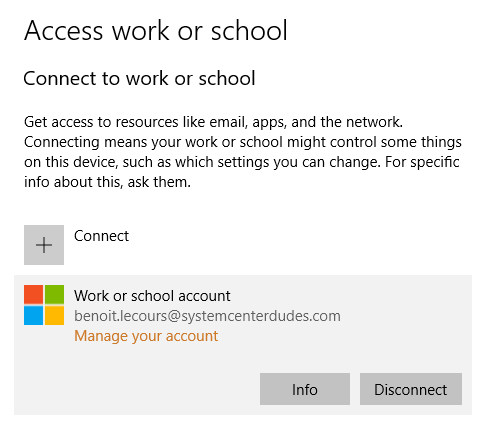 For this post, we’ll be using a Windows 10 1703 device but the process is the same for Windows 10 1607 and slightly different for older versions but is supported. 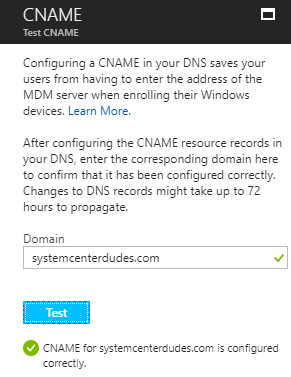 Follow our Intune Preparation post for the steps to create CNAME entry. 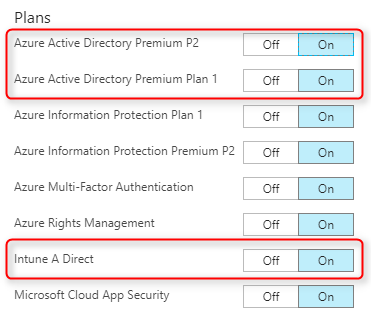 We’ll start by verifying if our Intune and/or Azure Active Directory Premium License are enabled for this task. 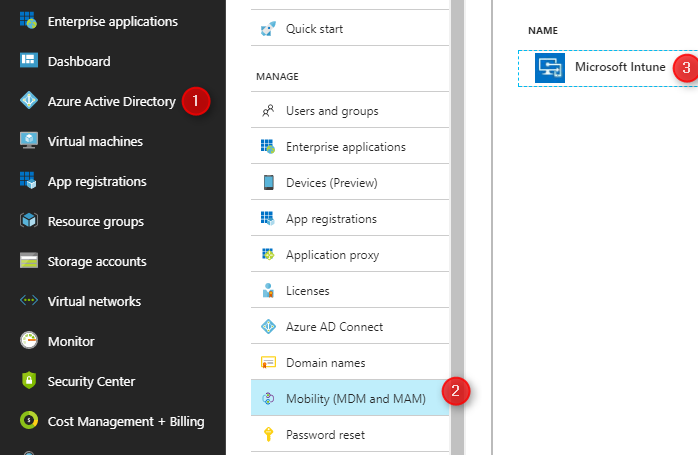 We now need to enable Intune to accept automatic MDM enrollment requests. 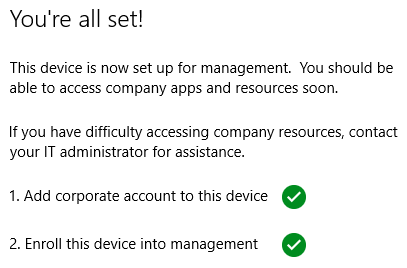 We are now ready to automatically enroll a Windows 10 device in our Intune tenant. 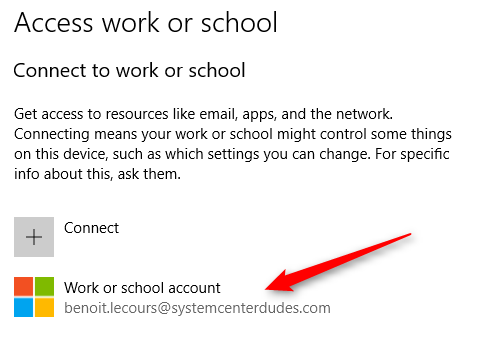 We will now test our enrollment procedure using a Windows 10 device. 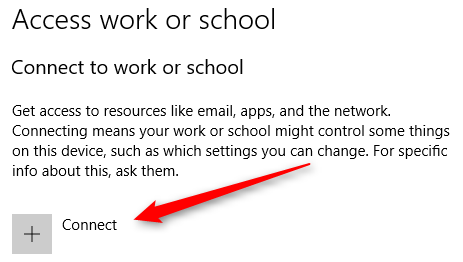 If you followed the previous steps, but still fail to connect, see the Microsoft documentation or use the Export your management log file on the right. 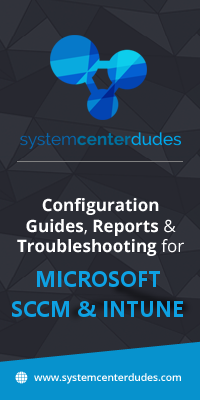 Consult the log file and refer to the MSDN documentation for the full error code list. 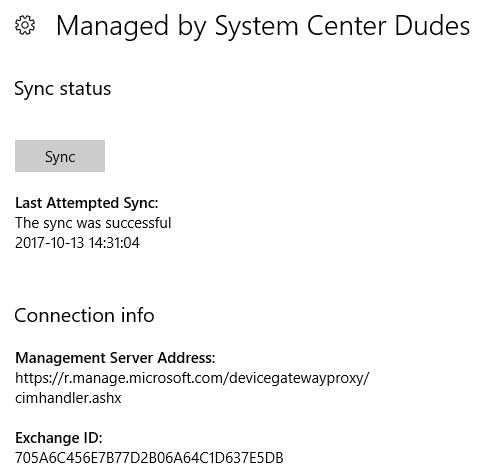 At this time you’ll see your device in the Intune Portal or in the SCCM console depending if you’re using Standalone or hybrid mode. The Company Portal app, lets you find and download available and required apps sent by your IT department. If you have the Company Portal app installed you can validate that the enrollment is successful. All the latest device and mobile OS have the built-in Mail app or Yahoo Mail app to access your Yahoo Mail account. You have complete access of all the features of your Yahoo Mail account with it. You can change or update your Yahoo Mail account directly from Yahoo mail app. This is easy with these easy steps; Menu icon > Manage Accounts > Account info > Security settings > Enter security code > Change password > I would rather change my password > Enter the new password > Confirmation > Continue; that’s all. 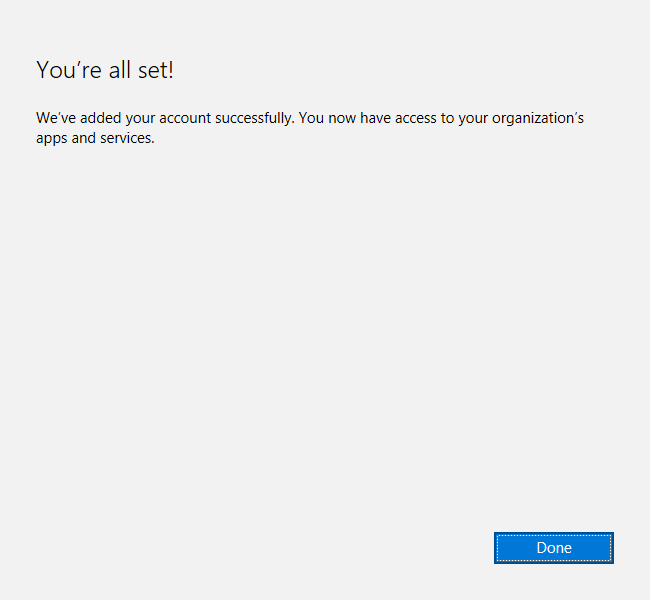 Thanks for the information on windows 10 intune. 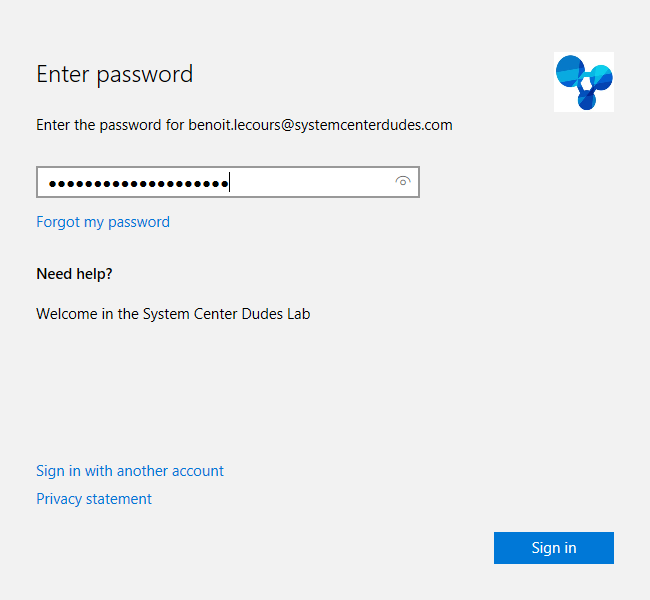 Does windows 10 intune automatic enrollment affect AOL? Much obliged to you for such a great article.I have likewise discovered that 123 hp com setup additionally gives exceptionally valuable substance in simple dialect and in the event that somebody still unfit to determine their concern may incline toward that site as well. Windows 10 operating system slightly different because i am still using window seven but now i have install window 10. Thanks for sharing this info. with us. really nice website and great content thanks a lot. Get automatic updates and troubleshooting suggestions by installing HP Support Assistant in your HP computer system. Most of the computers are coming with this in-built utility, if you don’t have this application, you can download it from HP official site. You have the option to enable and disable the HP support assistant to take the control on it. Thanks for sharing the setting for window 10. 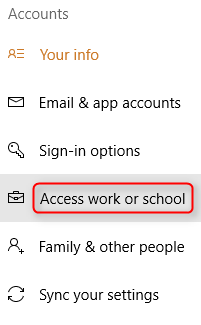 We have few of the Windows 10 machines in our environment connected to Azure AD and we do use intunes. Recently most of the users are experiencing issues while turning ON their devices, they are prompted for creating a new PIN. When they try to enter the PIN, the device starts to rest.. I know this is strange but happened with 8 users so far, so cant be a coincidence. Hey! thanks for sharing an important settings of the Windows 10, I will be using a Windows 10 1703 device but the process is the same for Windows 10 1607 and slightly different for older versions but is supported. There are various sections to help the users who have the Windows 10 operating system. 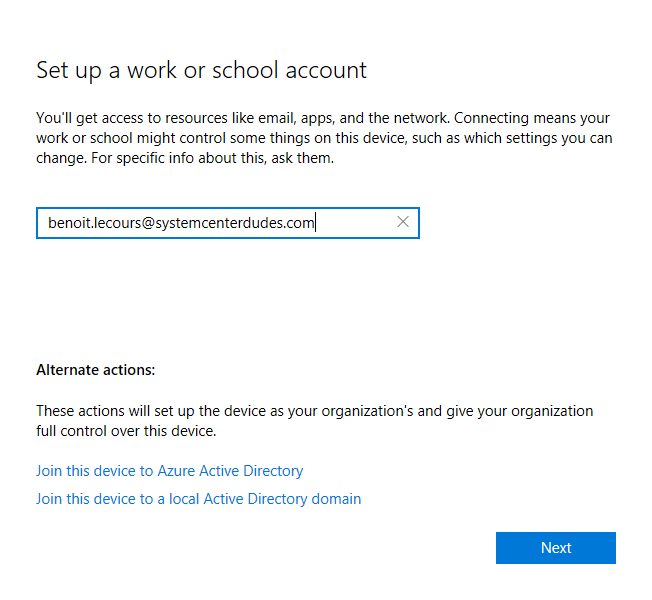 The sections include the intune activities which will help them to modify the settings on their system.